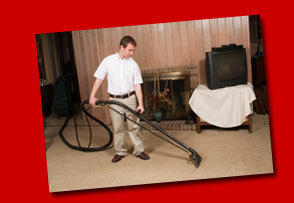 What makes Jet Carpet Cleaners a superior service company? We give you what you want. 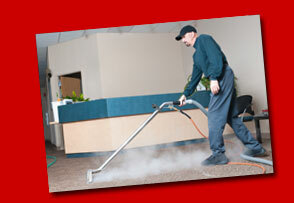 The reason you pick up the phone or are online looking at our webpage is because you want clean carpets. That’s our goal. Our family owned and operated business has been exceeding expectations since 1977. 90% of our customers are repeats and referrals. You can be confident cleaning your home and business. We are experienced in cleaning all types of carpet including (Olefin) Berber which tends to give most inexperienced cleaners a problem. Our trustworthy technicians are trained to pay attention to detail. 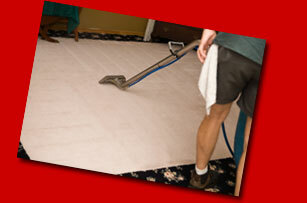 Our deep down soft and bright clean extends the life of your carpet and saves you the cost of replacing it. Most spots and soil are permanently removed. The deep extraction removes dust mites, dead skin, bacteria, flea eggs, pollutants, odors, pollen, mold spores, and animal dander. When you call our office, you will speak to a live person. We give free phone estimates and provide on time appointments with flexible times available and if possible same day emergency services. Our technicians will make recommendations upon request with no pushy up-selling, gimmicks, or hidden charges. We will also mail you reminders for future cleanings. Did you know that 90% of all spots will clean up with just water? Feel free to call our office or read our Beauty Secrets if you have questions about cleaning spills, pet messes, gum, tar, or any other spot. 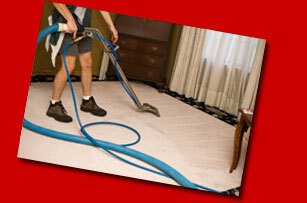 If you are not satisfied, we will return and re-clean your carpet. If you are still not satisfied, we will refund your money.